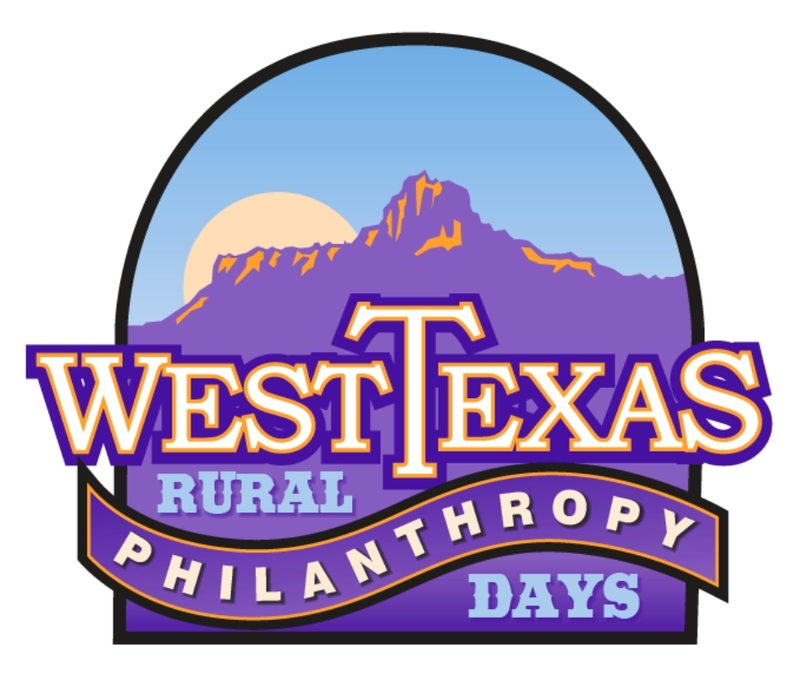 WTXRPD in Alpine was an all-time success, with 200+ attendees representing over 50 different organizations, including funders, public and private charities, and supporting sponsors of the event. As in years past, there were 25 various courses/trainings offered ranging from Social Media to Advanced Grant Writing. - Making the Most of your Fundraising Event - MAB107 - No Handouts Req.